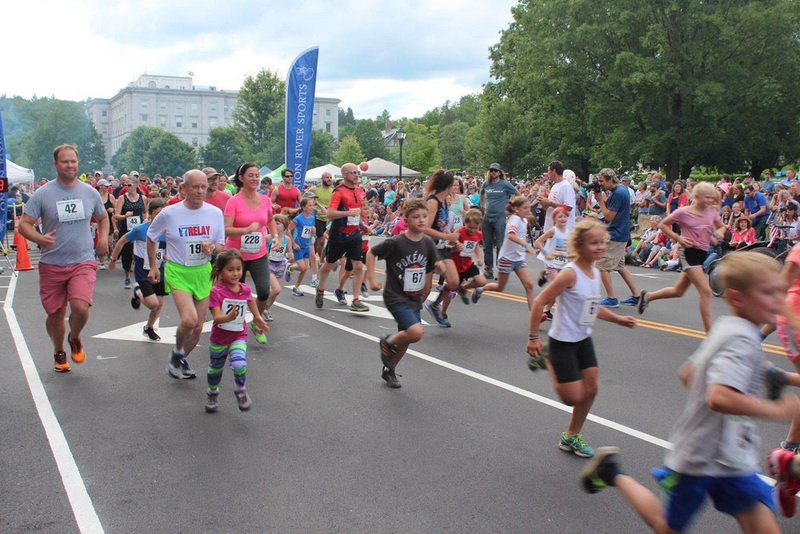 Get ready for a busy week next week with the Montpelier Mile and then the Stowe 8 Miler on Sunday, July 8. No Fun Run next week on the 3rd due to the Mile race. This week’s Fun Run made up for next week’s absence with a HUGE turnout of 36. The one mile classic is back again, sponsored by Onion River Outdoors. Early registration through July 2 is available at $15 adult and $5 under 12. The race is at 6pm on July 3rd before the parade. Day of registration is $25. Donna Smyers needs volunteers for the Mile. This is as short a volunteer gig as you can get. Please contact her if interested. Lots of CVR members at the Catamount Ultra 50k/25k this past Saturday. My quick count came up with 9 members between the two races. Some did one loop; some did two.